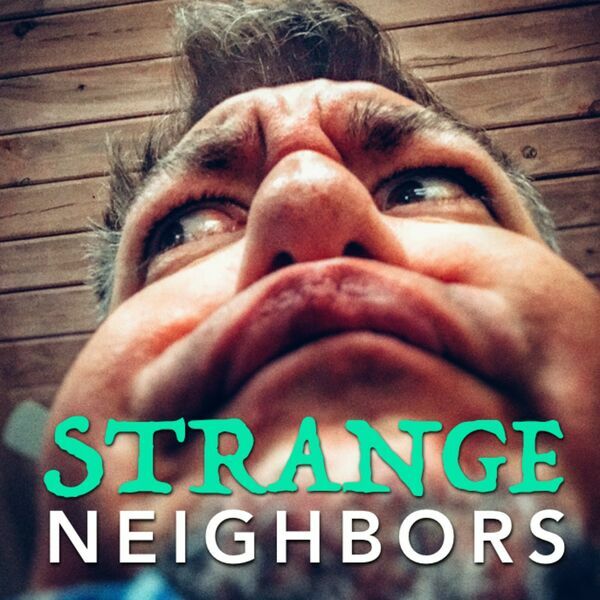 Strange Neighbors - 015 - Intentional Tangent: Labyrinth! 015 - Intentional Tangent: Labyrinth! While Jesse juggles babies, join Benny and Special Guest Maegan as we ponder all angles of the 1986 Jim Henson classic: LABYRINTH! ... and Jake Gyllenhaal. Also, Maegan's recipe for Poison Peach Pie!